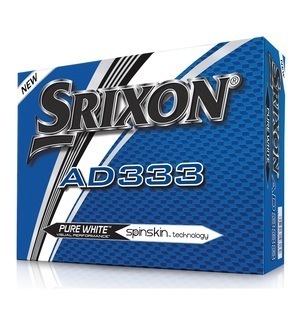 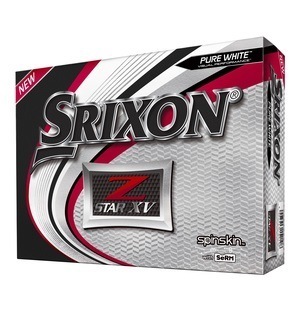 Do you want the feel and spin of a tour ball like the Srixon Z-Star but have a slower swing? 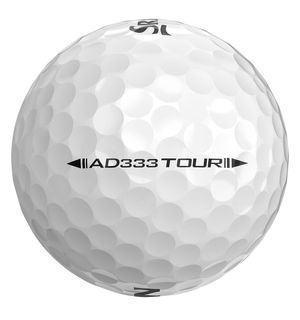 This AD333 Tour model is designed for players like you. 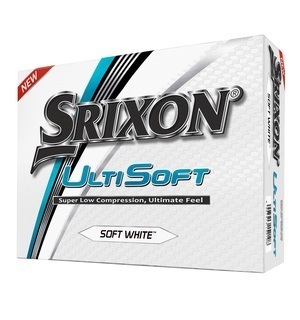 Srixon claims that slower swingers playing tour balls can't compress them efficiently, so are sacrificing distance on full shots. 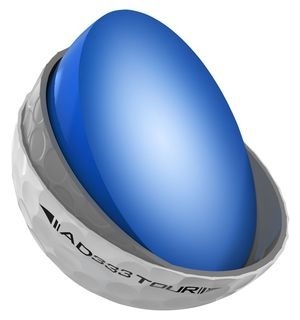 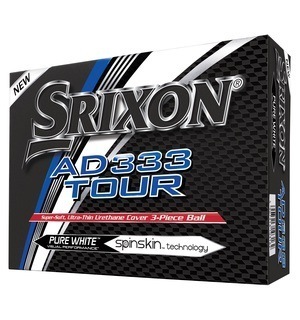 But if they use a lower compression ball - like the AD333 Tour - they can get all the feel and control benefits, but with much better distance performance. 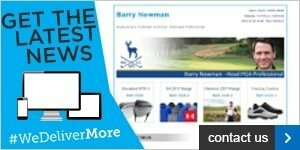 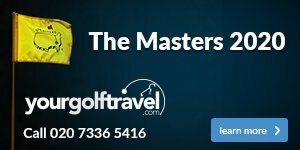 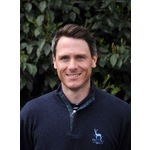 If you've always played premium ball for its feel but would like to see if you can unlock a little more distance, do come and speak to us about the different ball options available for you to try.